759-DST is rated 4.8 out of 5 by 14. Rated 5 out of 5 by L52 from Vessel faucet is great in my bathroom This is my first experience with a vessel sink and faucet set-up. I actually have a pair, and they look modern and work great. 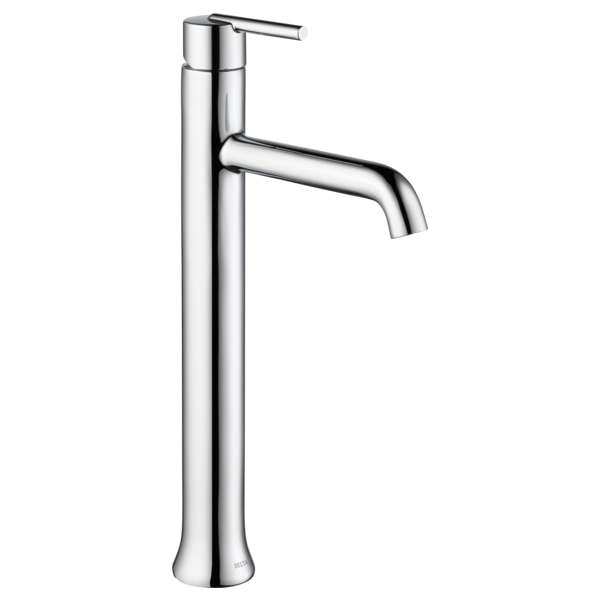 Rated 5 out of 5 by Melprecision from Faucet This faucet looked great above our vessel sink. The price was very competitive which was why I purchased plus the modern look. 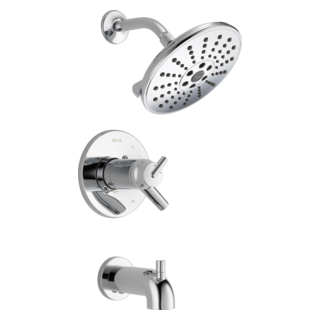 Rated 5 out of 5 by Sarah from Beautiful faucet I ordered 2 of these for a client bathroom remodel project and the were perfect! 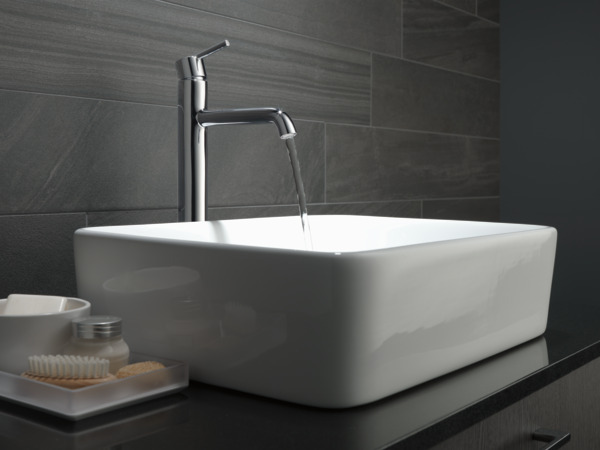 There are not a ton of choices for matte black faucets, but these were just the right finish and look. I love these faucets. Rated 5 out of 5 by Jim from Very nice vessel faucet Nice faucet. Solid and easy to install. Very good price. 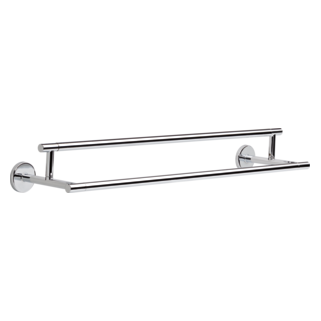 Rated 5 out of 5 by Cwil2019 from Great style and easy to install Product came quickly and it was easy to install; didn't even need a plumber. Rated 5 out of 5 by Sarah F from Does what it’s supposed to. Had two of these installed with some shallow vessel sinks about 9 months ago. They function like they’re supposed to. Easy install, plenty of height to accommodate the vessel sink, and looks great too. Overall super happy with them. 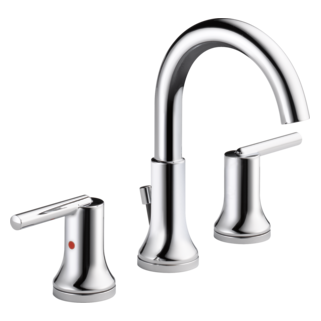 Rated 5 out of 5 by Mreverest from Delta faucet This faucet is superb. Excellent build quality, durable, straightforward to rough in and install, Smith to operate. What diameter hole is needed for the installation? 72172-rb Rp6346RB Which one or can either one be used? What distance should the vessel be mounted from the faucet? Centerline of the faucet to the centerline of the drain hole.&nbsp; Thanks! Where is the sink stop / plug?